Be a difference maker. 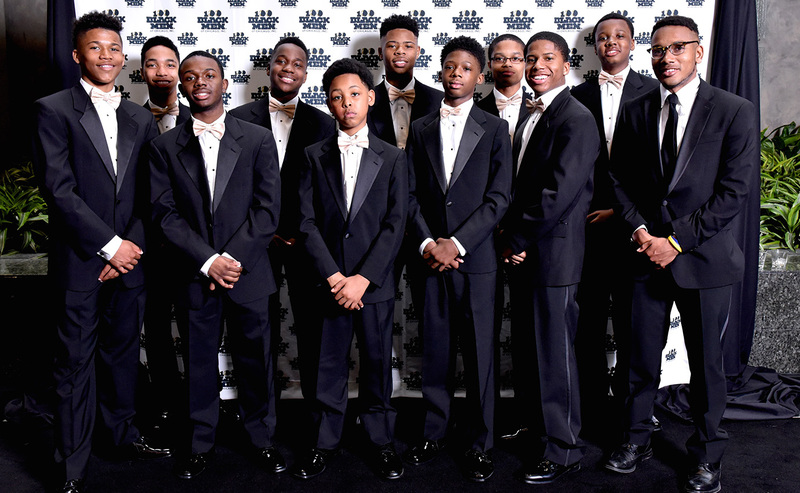 The difference between kids who are motivated – full of hope and dreaming of success – and ones who are not, is simply a matter of putting them face-to-face and shoulder-to-shoulder with mentors, positive influencers and real success stories. 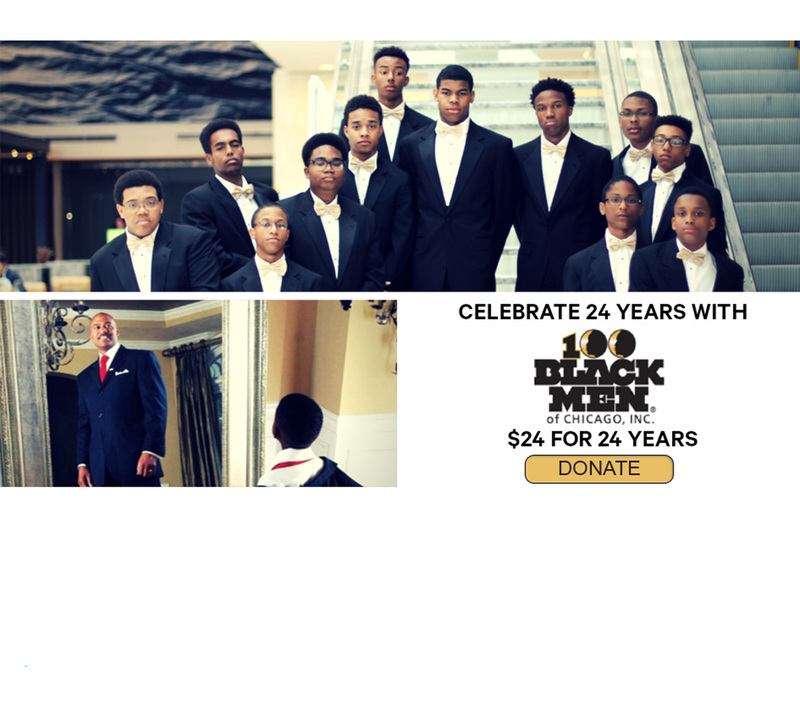 100 Black Men of Chicago salutes our corporate sponsors. 100 Black Men of Chicago would like to thank the following companies for their support in the youth program efforts for the organization. They provide us with the means to improve our community and events. We are a volunteer-based organization. 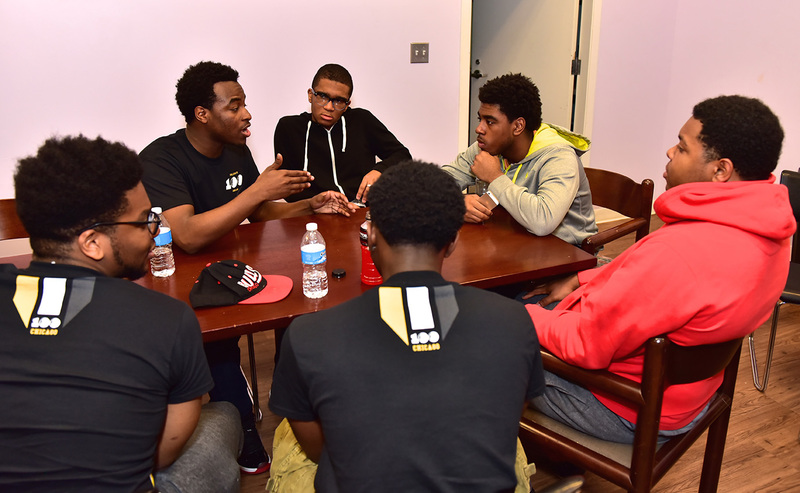 Meaning that our success, and the success of the youth of our community, depends on you. We welcome both men and women to volunteer their time for events such as our college fair, toy drive parties, health and wellness fairs, etc. 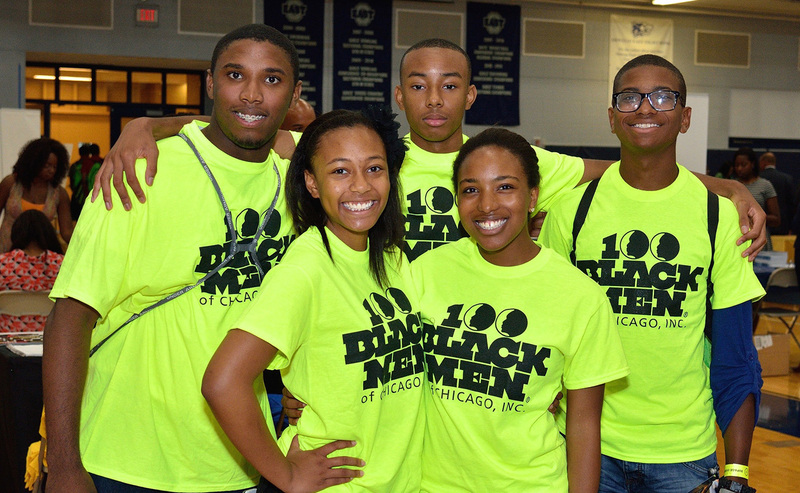 Help support the efforts of the 100 Black Men of Chicago!